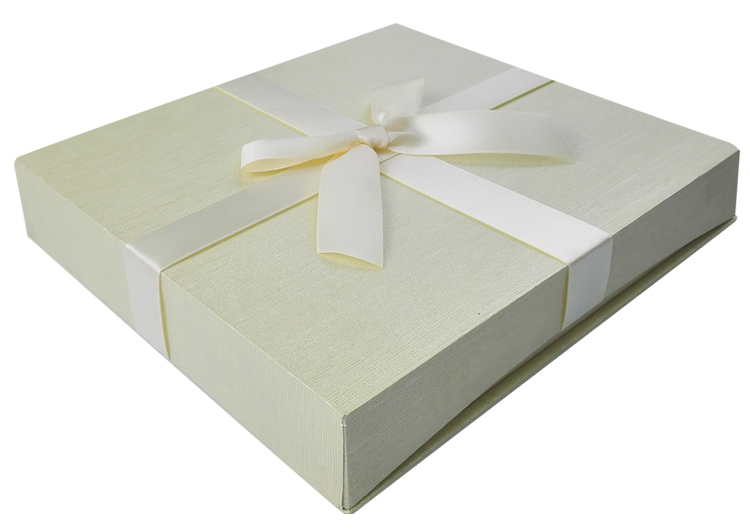 Product categories of Dyed Paper Jewelry Gift Box, we are specialized manufacturers from China, Dyed Paper Jewelry Gift Box, Custom Gift Boxes suppliers/factory, wholesale high-quality products of Cardboard Gift Boxes R & D and manufacturing, we have the perfect after-sales service and technical support. Look forward to your cooperation! 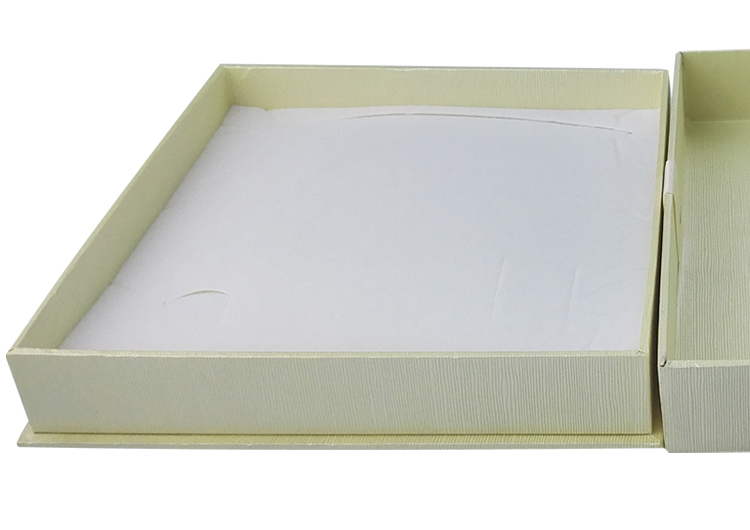 We are specialized in Paper Jewelry Box more than 15 years. In general, it is able to as ring package, watch package and necklace package etc. 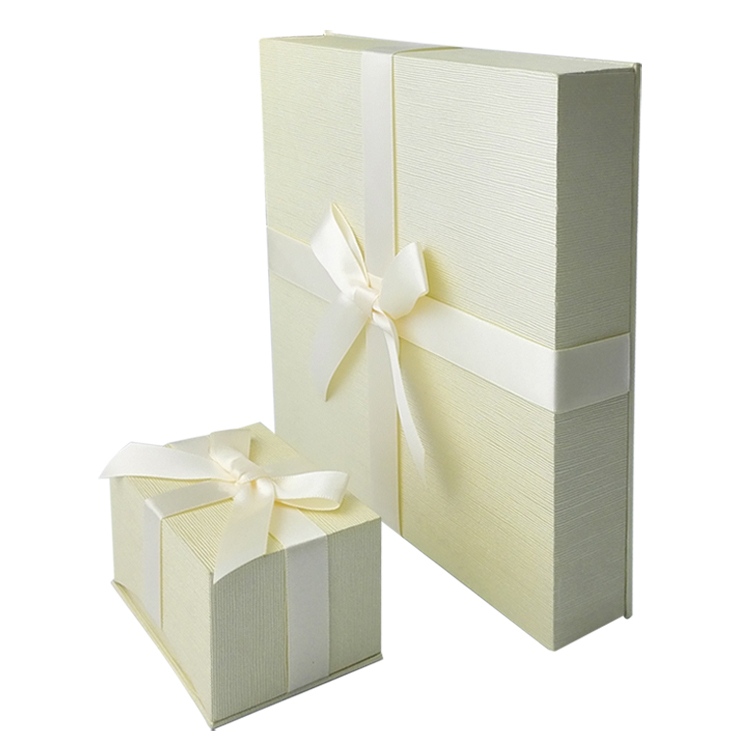 The Dyed Paper Jewelry Gift Box is made of white cardboard and embossing paper. In the top, there is a bow on the top for open the box easily. The embossing paper has Good specialty paper ink absorption, color slants shallow. 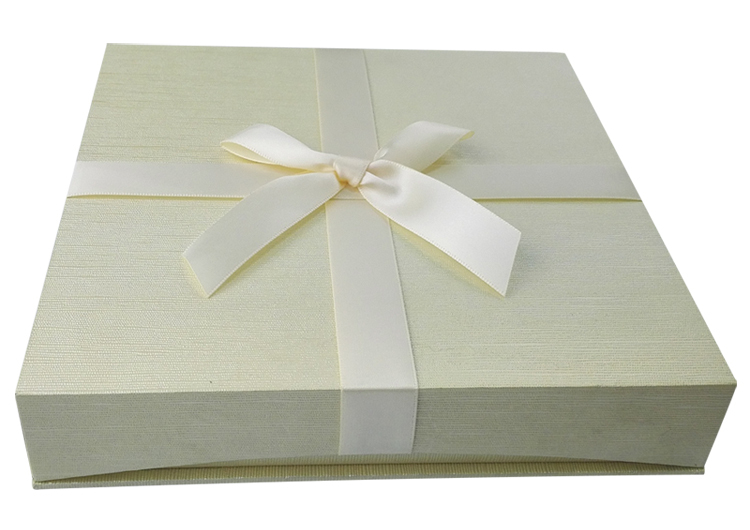 So please consider the printing color of the Top and bottom Box For Jewelry.